Japan has been on our list for years! Miguel has been wanting to go for about 5 years and I have been fantasizing of endless amounts of sushi, soothing onsens and trains that seem to go faster than light. This summer it is finally going to happen: we will be backpackers in Japan for 2 weeks! Today, I will tell you about our 2 week itinerary for our upcoming trip. Why are we going to be backpackers in Japan? Well, why not? No serious, why not do the things you want to do and have been wanting to do for a long time? Personally, I’ve only been wanting to go to Japan for about 2 years. Before that time I had no real interest in visiting Japan. I can’t really tell you why, but I probably was afraid backpacking in Japan was going to break my bank. I mean, everybody has heard the stories of how expensive it is to travel in Japan. But as more and more friends told me their amazing stories about traveling in Japan, I started to change my mind, on wanting to go to Japan as well. Ever since I changed my mind, Miguel and I have been looking into tickets to Tokyo whenever a holiday was coming up (as a teacher I only had time off during the summer / holidays), but never found any that were decently priced. We always found them too expensive for the amount of time we were able to go. Over $1,500 USD for 10 days always seemed to much, plus the expenses for traveling in Japan. 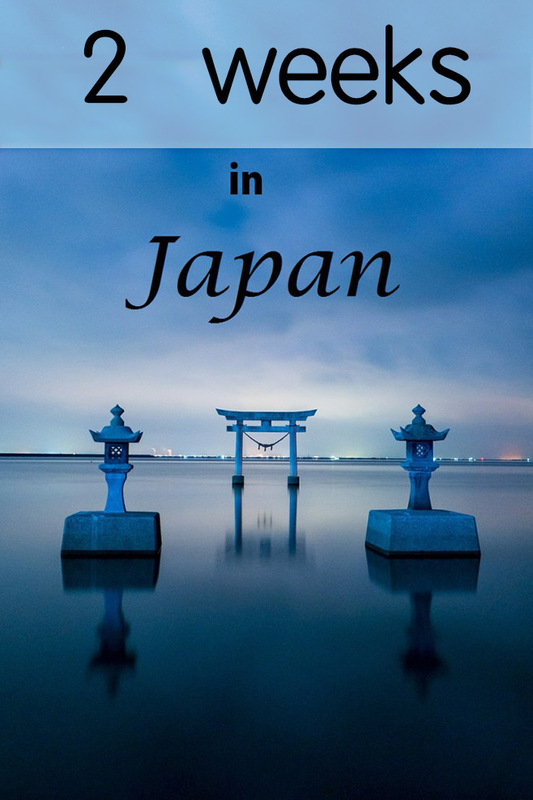 A few weeks ago we were discussing our summer trip again and while looking at destinations like Vietnam, Cambodia and Thailand, we also checked the flights to Tokyo. I mean, you never know, right? To our surprise tickets were on discount and before we knew it, we had bought two round-trips from Beijing to Tokyo! Imagine the excitement of us realizing that we were finally going to be backpackers in Japan! Quickly after we bought our tickets I realized that we would have to come up with some route. Japan isn’t small like the Netherlands and with all the things to do and see, I considered it important to go there with a plan. So, on a boring Monday evening, we sat down with our laptops on our laps trying to decide on places we wanted to go, sights we wanted to see and trying to combine them into the perfect ‘2 week Japan itinerary’. And guess what. I think we made one! 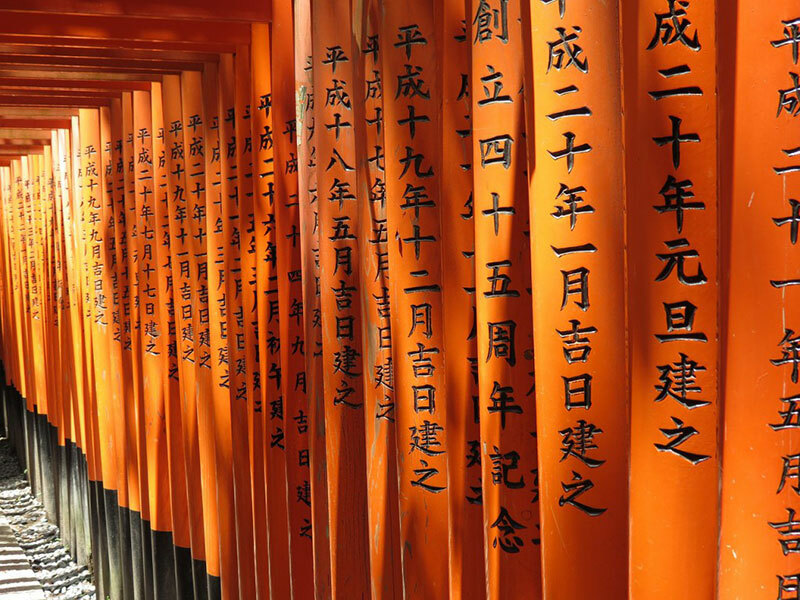 We think it offers enough variety with Tokyo and Osaka as modern cities, Hakone and Mount Koya to see some of the nature Japan has to offer and Kyoto for the historic feel in neighborhoods like Gion. Will we be broke backpackers in Japan? Hopefully not, but the costs of traveling in Japan is something I fear a bit. We can’t go without the JR Rail Pass and that pass costs about $200 on its own. Not to mention accommodation and food. For me (well, us) food is something we’d rather not budget on too much as we love to eat. But endless dishes of sushi and sashimi will break the bank I’m afraid. So that’s something we will have to find a midway in. On a positive side, I did hear that Japan doesn’t have to be a lot more expensive than a western European countries. So that’s a good thing. With our itinerary all sorted out and Train Passes on their way, we have taken care of the most important things. The next couple of days we will be booking our accommodation. Not sure what kind (hostels, AIRBNB), so any suggestions are welcome! We did a two week JR pass journey last month and it was easily our best travels to date. For accommodation we tried a number of different options but travelling as two people the standard business hotels are by far the best value, and they are found everywhere on the salaryman routes. They’ll be the same price as paying for two people in hostels and capsule hotels. On average we spent $60 per night and our total spending, over 15 days, was $3220 but it was cheaper than expected so we were splashing on more luxuries. Our itinerary was completely different and I did chronicle it here, with a quick 15,000 word post. Don’t mean to self promote but there is some helpful stuff in it: http://live-less-ordinary.com/2-week-jr-pass-train-travel-japan/. I’d go back in a heartbeat. Thank you for your comment! And I don’t consider this self promotion, it’s helping others, isn’t it? I’ll be sure to check it out. Oh, lucky you. I feel our trip to Japan will be in our list forever. Thanks for your comment Victor! Any particular reason you feel like that? I thought Japan was not a serious option because of the costs, but with enough willpower and a strict budget I’m sure we can keep our expenses at a reasonable level. How exciting!!!! My husband and I are hoping to make our next travel experience in Japan so I will definitely be following your journey : ) Thanks for sharing! Thank you for your comment, really appreciate that! It is very exciting, only 3 weeks left! Hopefully you will be able to go to Japan too, from what I’ve heard it’s really amazing. When are you planning on going? 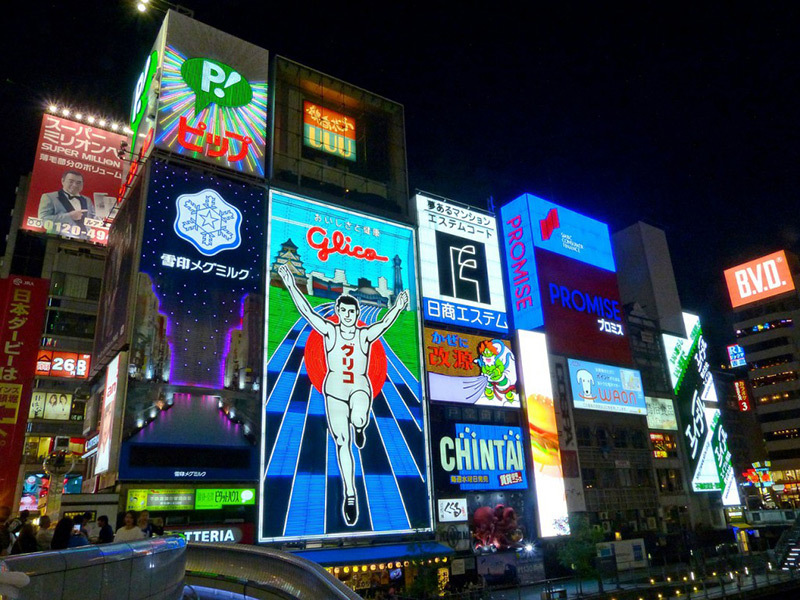 Hi Yvonne, also a few good tips on http://www.japantravelled.com, feel free to ask anything if I can help!